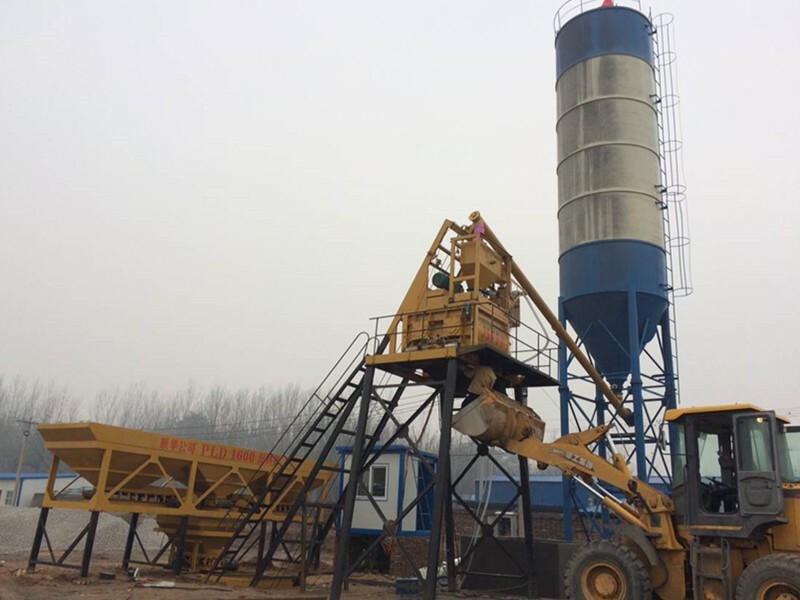 HZS35 concrete mixing station is a small concrete mixing station. 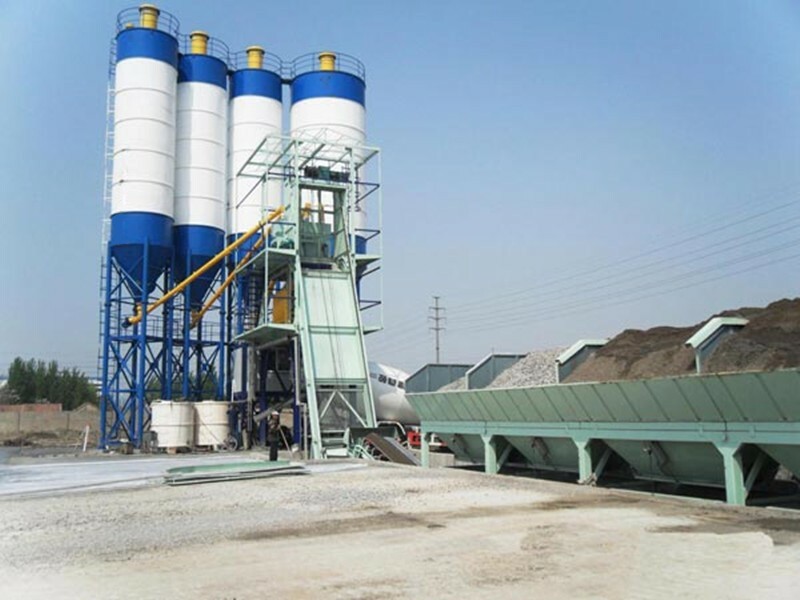 HZS35 concrete mixing station is often called 35 station by users. 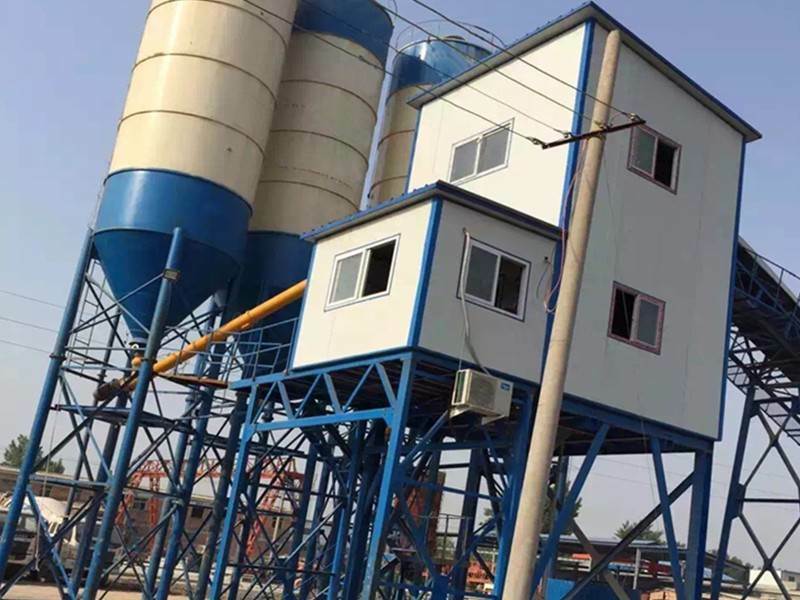 Our company, Henan Chunyue Import and Export Corporation, mainly operates HZS series concrete mixing stations, as well as other types of mixing stations, mixers, mixers, products of various types, our company is China hzs35 concrete batching plant, if you have any questions, you can consult us. 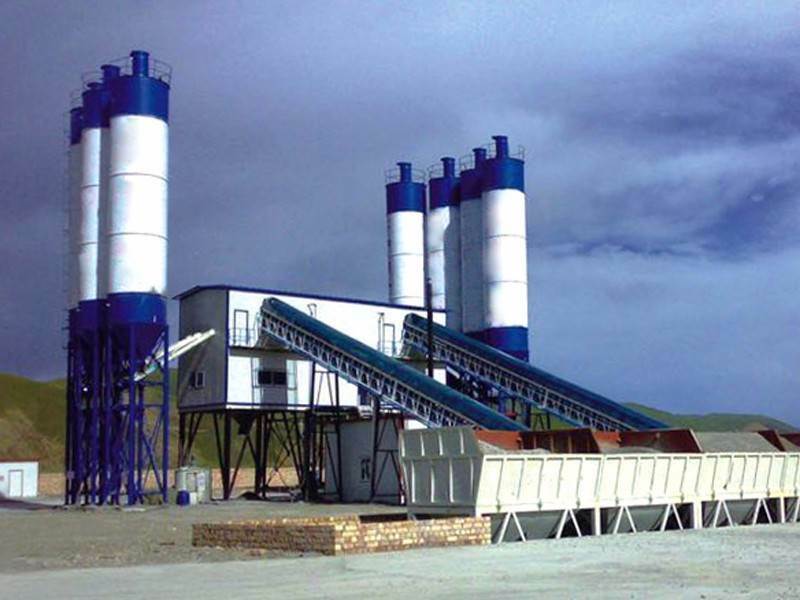 China hzs35 concrete batching plant is a small mixing station in concrete mixing station. Speaking of small mixing station, he also includes other models, such as HZS25, HZS35 and HZS50. The configuration and function of each model are different. Their mixing speed and mixing quality are different. 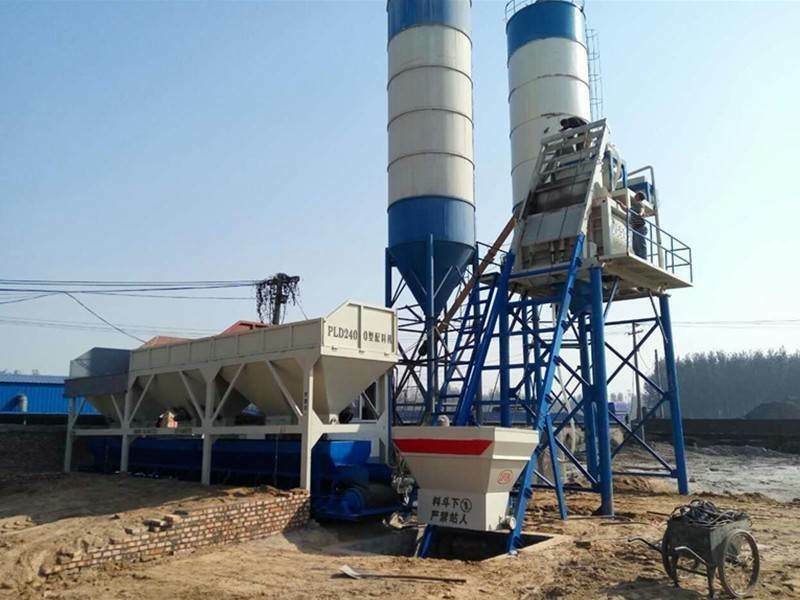 Want to know hzs35 concrete batching plant, you are welcome at will. 1. The main mixer adopts two JS750 double horizontal axle forced mixers, which have good mixing quality and high efficiency. 2. 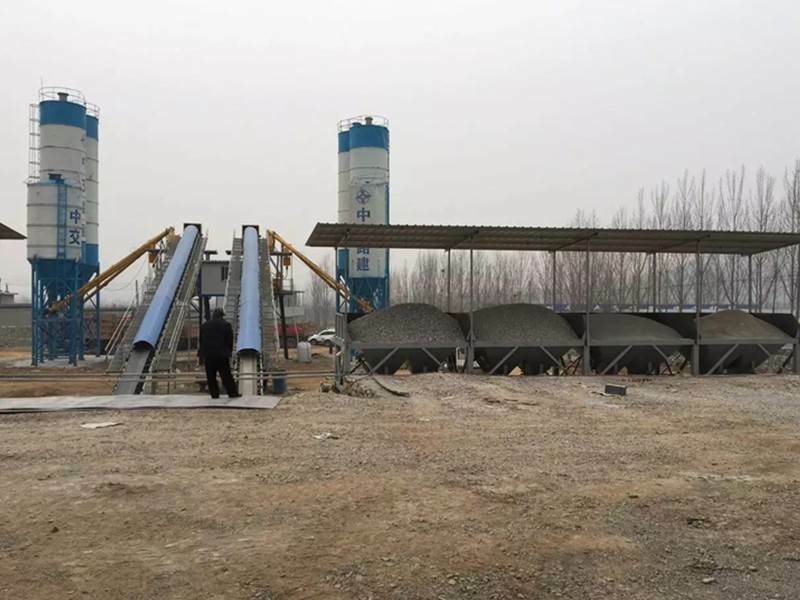 The aggregate feeding adopts lifting hopper, which has high working efficiency and long service life. 3. 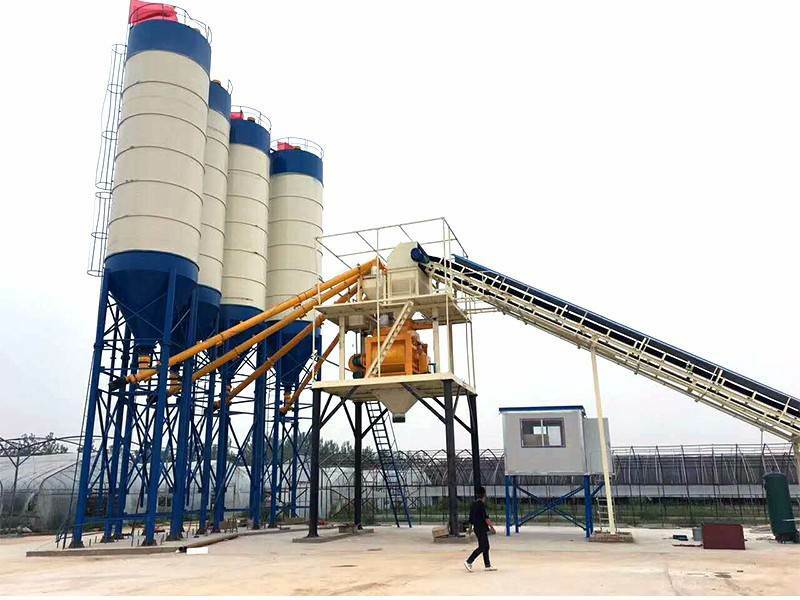 The ingredients of aggregate, cement, water and liquid admixtures are all measured by electronic scale with high accuracy. 4. All the electrical control systems adopt imported components with complete functions, reliable performance and convenient operation.